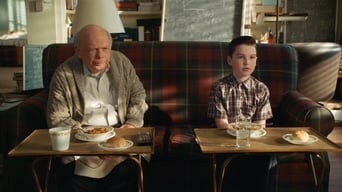 Montana Jordan As George "Georgie" Cooper Jr.
Meet a child genius named Sheldon Cooper; (already seen as an adult in The Big Bang Theory (2007)) and his family. Some uniquechallenges face Sheldon who seems socially impaired. 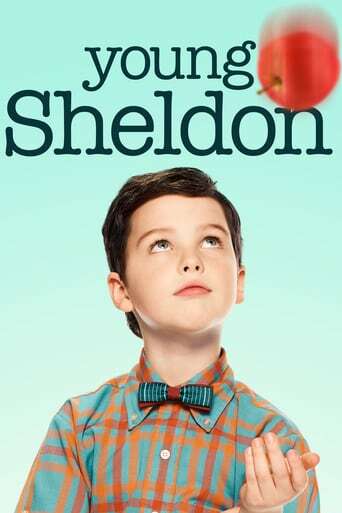 Downloading Seeding Young.Sheldon.S02E18.720p.HDTV.x264-LucidTV[rartv] from to 0 peers.